Its odd how security and safety has become such a necessity in my household (more than most). This is due to the fact that my husband had worked for a private investigator for over five years (not so long ago). He solely ran the security shop and monitored all aspects of the security company. Because of this, I feel as though I have become much more knowledgeable in this area of technology as well more dependent on it. Having children in this day and age is so much more different than it was for the generation before us. There has always been and always will be crime regardless of where you live as it's nothing that is new to this generation. However, our ability to prevent certain crimes from happening or from being caught in a sticky situation has gotten much better YET worse because of technology. Having a teenage daughter can be a really scary thing because of all the technology! 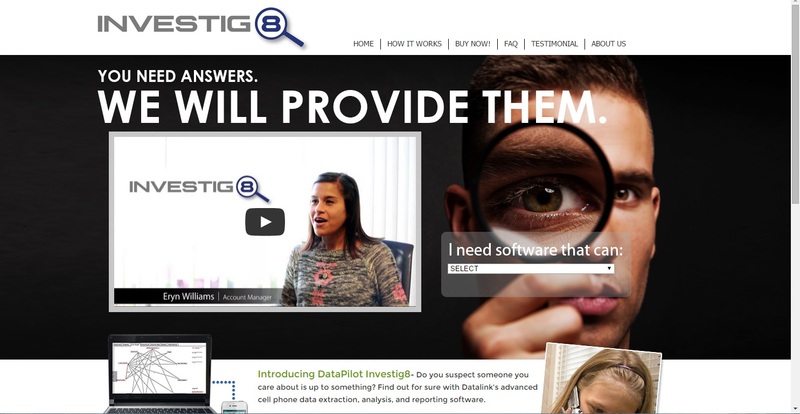 So when Investig8 asked me to review some of their software, I figured it would be a perfect addition to our protected home and parenting style. 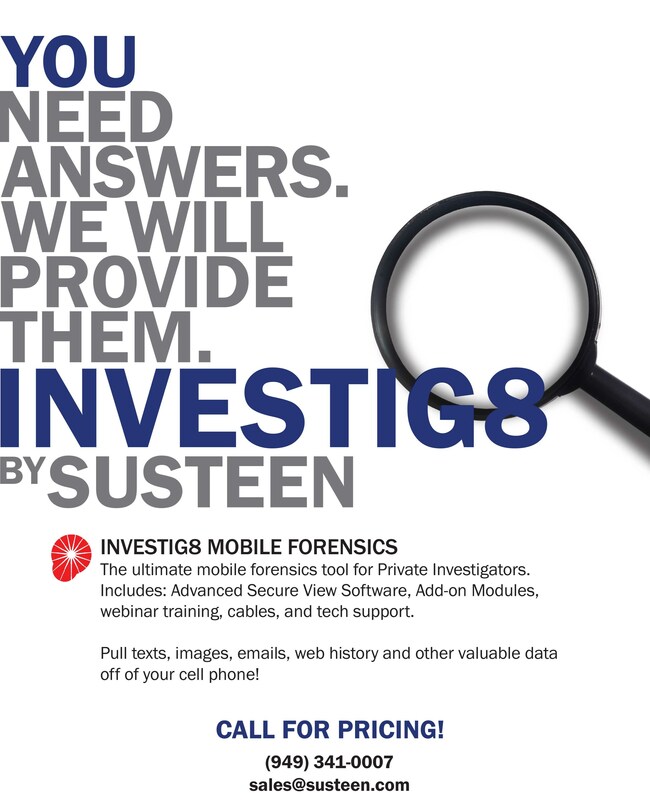 Investig8 is a "forensic software that can pull texts, emails, web history, application data, call history and more from thousands of phones including the newest androids and iphones". If you've got a child (especially a tween or teen), you know how valuable something like this can be. I recently wrote a post, A Cry for Parents of Today's Teens, which helped me deal with my family's very serious issues with teens, bullying, and access to technology. It isn't always easy to be a parent and especially of today's children. 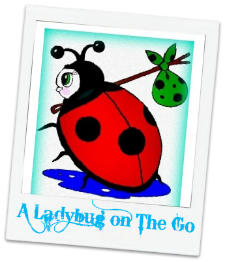 We are a fairly trusting parents when it comes to our daughter as she is nearing her college age but still there are certain times when those "eyes in the back of my head" can come in use. Investig8 is exactly that to me - an extra set of eyes. I can pull text messages, snap chats, deleted facebook messages. To some it may seem like an invasion of my teenager's privacy but to me, I can keep my children safe from the predators of the cyber world. Recommendation: I think the single phone pricing is very reasonable. I even think the $699 is fairly reasonable if you are business possibly checking multiple phones. My husband said the cost falls in line and even cheaper than what you would spend on different equipment or an investigator of course.